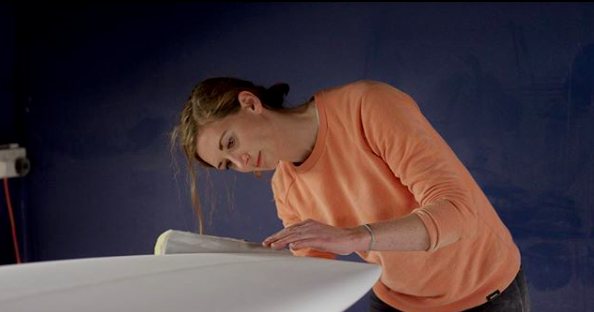 Have you always wanted to shape your own surfboard? 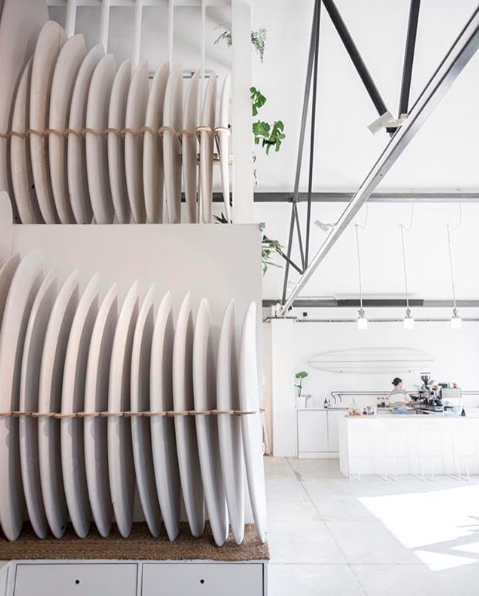 Do you want to learn more about board design, have the opportunity to surf different shapes, and understand the inter-play between board design and your own surf progression? If you answered yes to any of these questions then we have created this day just for you! We’ve divided the our shaping/Demo day into 2 parts; a shaping workshop and an in-water demo session with a lunch break inbetween and of course a cheeky coffee and cake break squeezed in too! 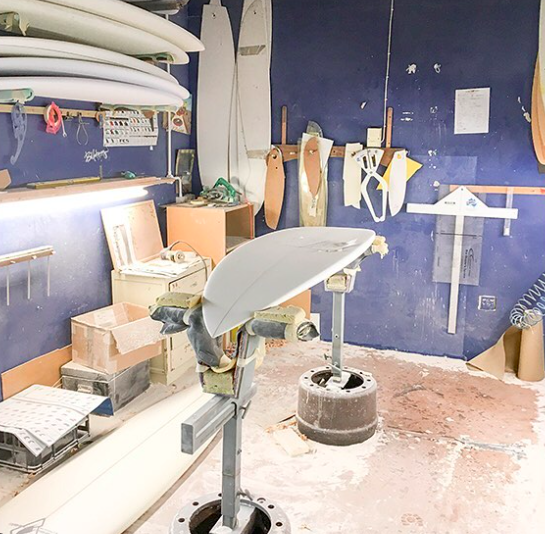 We will be meeting at Open Surf for a hands on shaping workshop; this will include a factory tour, as well as a talk on materials, blanks, resin, structure, fins and plugs, pattern shape; and an opportunity to get stuck in in the shaping bay trying out the tools; planing, sawing, sanding, exploring different options and asking all those burning questions you’ve always wanted to ask. 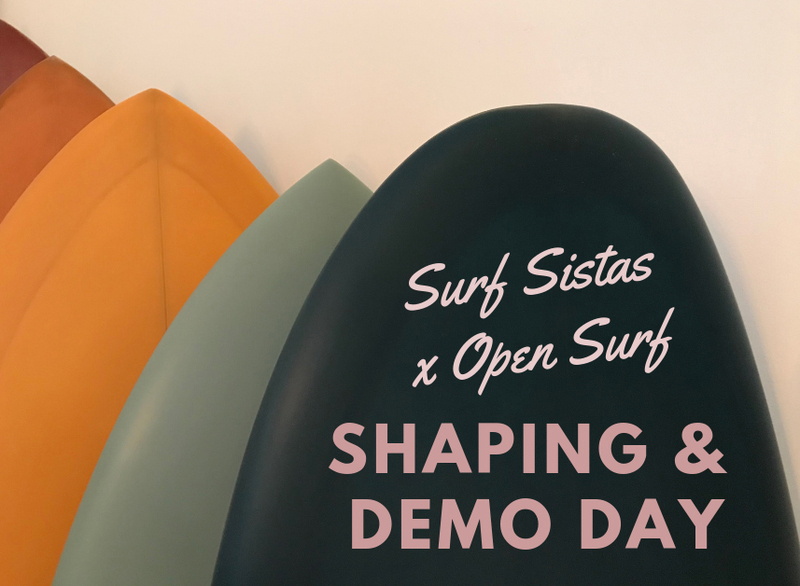 Our demo session is an opportunity to get in the waves and try out Open Surf’s impressive demo board collection; a library of boards from the worlds best shapers! 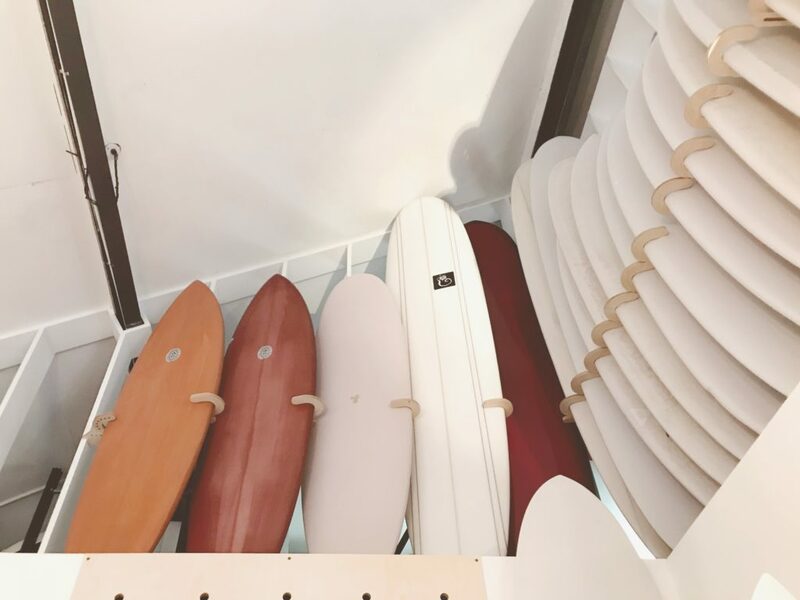 With the guidance of one of our Surf Sistas coaches we will then head to the best local spot to surf on the day, with a selection of boards to try. 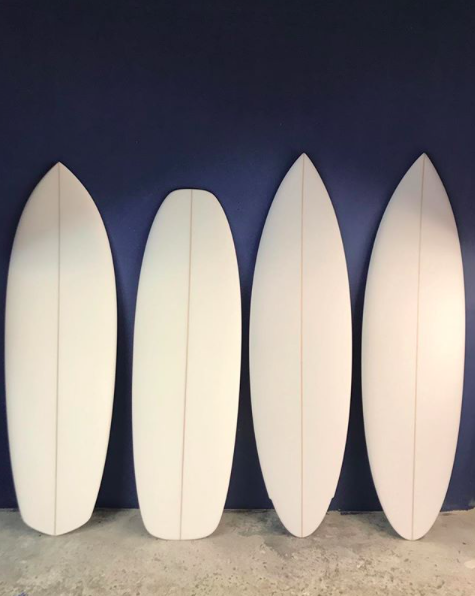 Open Surf have over 30 boards to choose from from legends like Beau Young, Neal Purchase Jnr and Simon Anderson as well as local and international up and coming shapers. From 12ft gliders to performance shortboards, flex-tail kneeboards to mini-Simmons. This is a chance to experiment and have some fun with us, on boards you may otherwise not get to try! Select the paypal button below to reserve your space, once your payment is received your space is confirmed and we will email you a booking confirmation with all the information that you need for the day. There are only 5 spaces available so book your spot soon! If you need transport to Open Surf from Newquay or the local area let us know when you book or nearer the time and we will try to help with this! 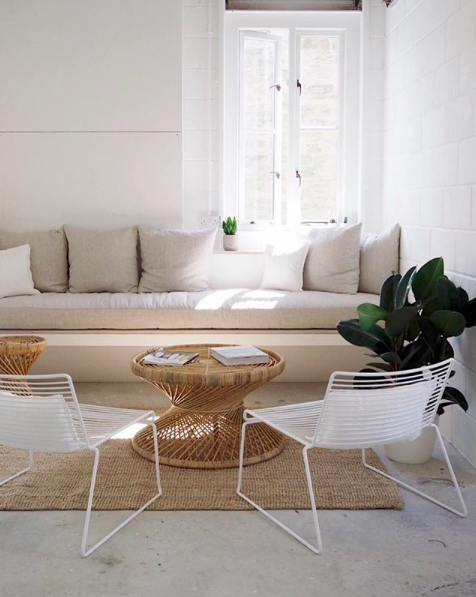 Join our Surf Sistas Mailing list to be the first to hear about new retreats and events. We also occasionally send discounts and giveaways that you won’t want to miss!